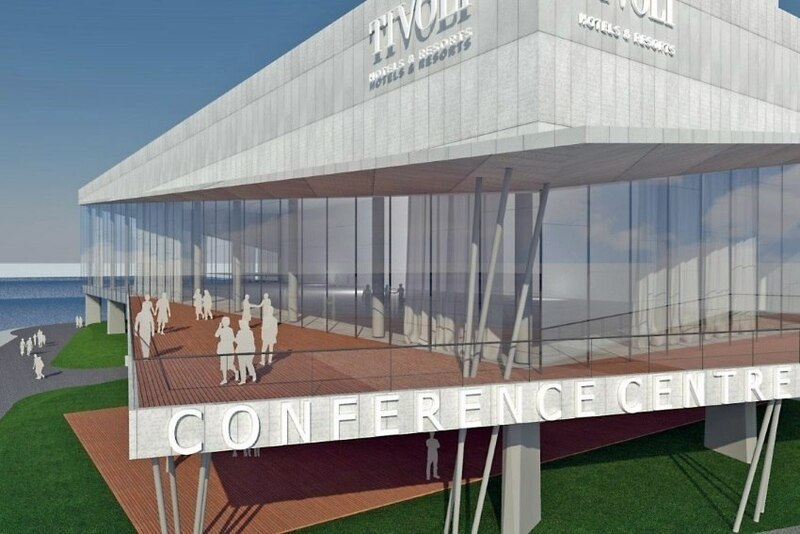 The Algarve Congress Centre, which Tivoli Hotels & Resorts will inaugurate on June 1st next to the Tivoli Marina Vilamoura, will be - according to those responsible - the largest Congress Centre in the Algarve and is able to host all types of events. "The congress and events segment represents close to 30% of our business. We are therefore very enthusiastic about this new Congress Centre with a substantial increase in its capacity, allowing us to host all kinds of events, always keeping the excellent service for which we are already known," says Jorge Beldade, Tivoli Algarve Operations regional director. The group adds in a statement that "the new building marks an architectural difference, with details designed to provide the ideal conditions for the most varied types of events."